Gradually reducing the work year (e.g. 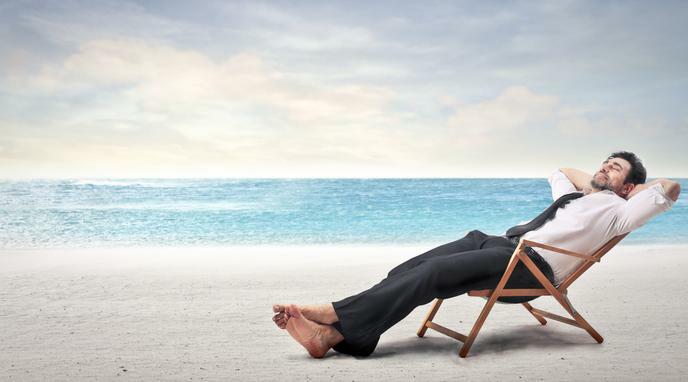 start with 2 more vacation days a year) gives time for the economy to adjust. "Economy will stabilise" means some goods will simply be more expensive, and people will need to work more to buy them. That is the very possible outcome of this regulation.